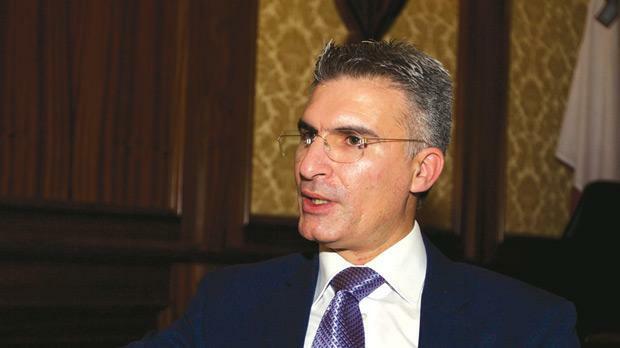 Victims of crime are to be given a greater voice and financial assistance by right once a bill which has been moved becomes law, Home Affairs Minister Carmelo Abela said this evening. Speaking in Parliament on the adjournment he said that the bill was also proposing the introduction of professional measures for the possible reconciliation between the victim and the aggressor. He noted that the rights of victims of crime had not been acknowledged for many years, increasing their hardship. Mr Abela said people from his ministry had recently listened to members of Victims Support Malta and their proposals were currently being evaluated. He said that part of the income from paid work carried out by prisoners went into a bank for victims of crime. On the rehabilitation of prisoners, the minister said one had to ensure that prisoners were reformed and ready to be reintegrated into society once they carried out their sentence. He said that newly appointed prison officials were teaching inmates trades. Moreover, some 100 inmates were attending in-house courses, some leading to O levels. Nine were attending post-secondary courses, including at the Institute of Tourism Studies and the Maritime School. Some 30 inmates were also working in the community.